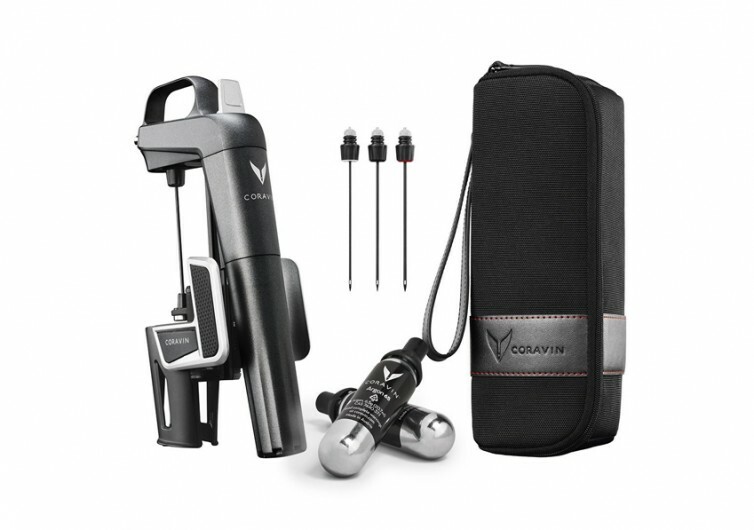 Coravin’s Model Two Plus Wine Preservation System is an ingenious solution for enjoying a glass or two of your favorite wine without necessarily exposing it to the elements and, thus, preserving its rich-tasting notes for a much longer time. A fine wine can be ruined if one is not careful in the removal of its cork. Cork can chip off and put the bits into your wine, forever altering its taste. 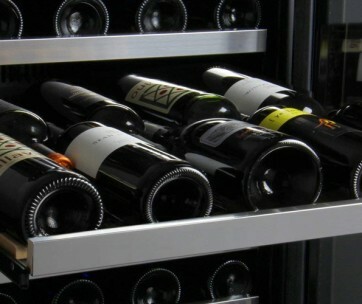 Another issue is when you open a bottle of wine, you’re introducing air into the bottle. While this is not a problem if you’re going to empty the bottle in one sitting, it becomes a total waste if the wine bottle is not re-corked properly. The Model Two Plus effectively addresses such a concern. 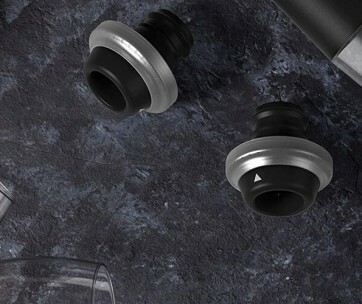 This innovative solution integrates a nifty capsule, leak-proof seal, sturdy case, and an ingenious needle. The capsule is made of recyclable steel while the seal comes in synthetic rubber. 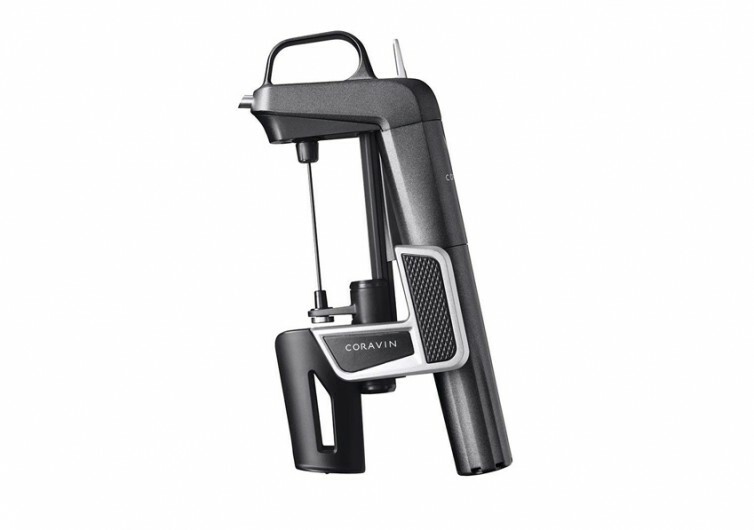 These form Coravin’s Capsule Load Cell technology that ensures the perfect seal every time the system is used while also simplifying the installation of 99.99% pure argon gas into the device. The needle is made of stainless steel and is coated with non-stick, non-toxic, food safe material. The main body of the Model Two Plus is made of a combination of zinc, stainless steel, fiberglass-reinforced nylon, ABS plastic, and polycarbonate to give it structural soundness. Enjoying wine with the Model Two Plus in place is also easy. 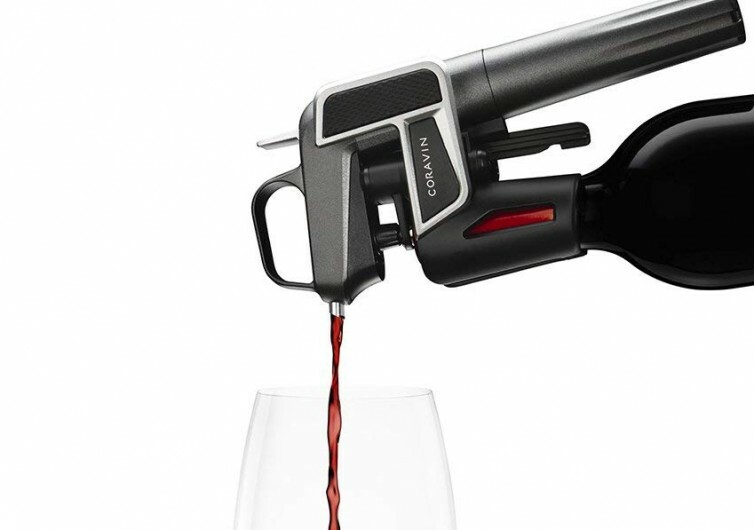 You only need to clamp the system into your unopened bottle of wine, push the needle through the cork, and activate the trigger that will put pressure into the bottle. 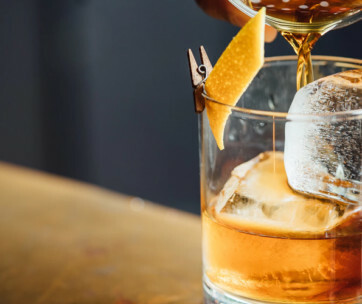 Now simply pour and enjoy. Once done, simply retract the system straight up and you retain the full integrity of the cork and the richness of your wine.